Application: Container that will withstand extreme exterior environments. 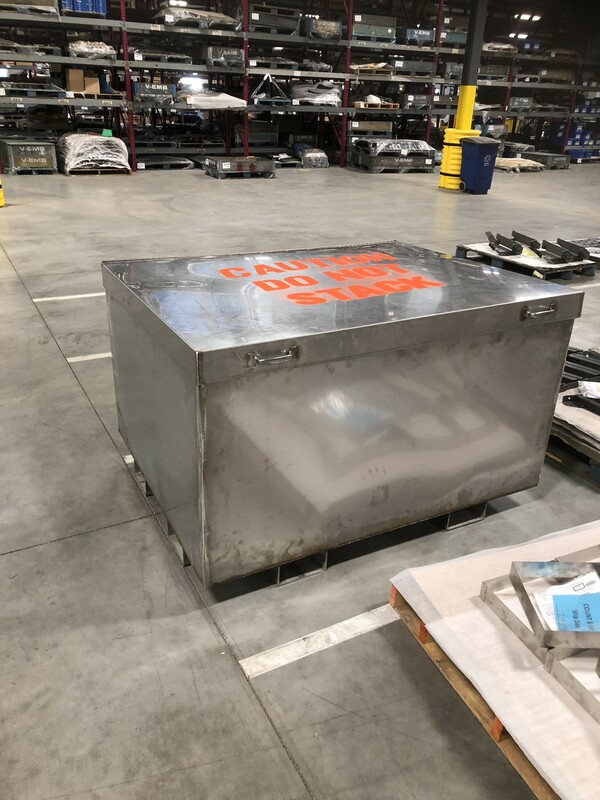 When commercial and industrial clients need custom spill containment, parts processing and storage solutions, they come to Killarney Metals for assistance in making their requirement a reality. 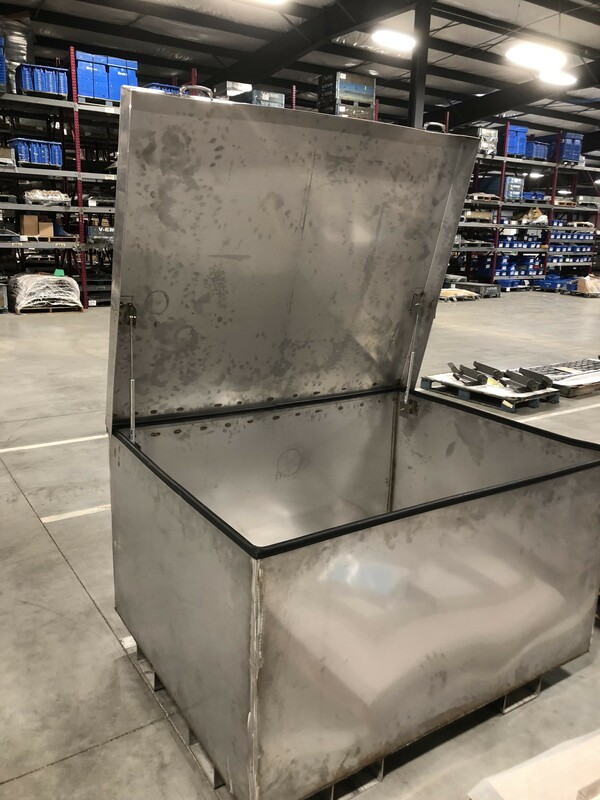 Take for example this Custom Stainless Steel Bin created for an industrial part salvage operation. 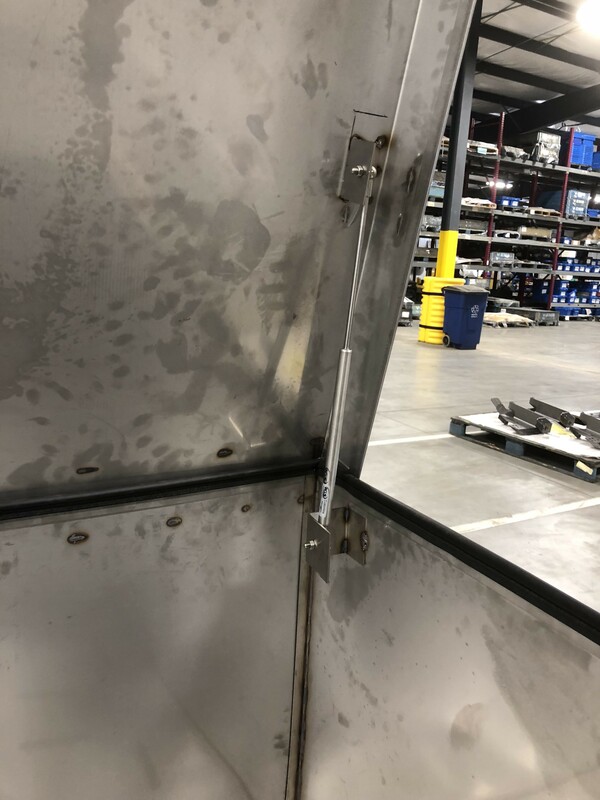 The requirement called for a sizable container that would withstand the exterior environment that can go below zero in the winter and into the 90 degrees Fahrenheit in the summers. The bin also needed to be industrial strength as the materials it stored were heavy and the operators used heavy equipment forklifts to handle the bins. When this project was finished the end result was a stainless bin that stood up to the rigors of the application and fulfilled the clients requirement.